You may not be an expert astronomer, but chances are you’re aware that Jupiter is known for its great red spot (thank you grade school science class). What may be new information, however, is that NASA’s Juno spacecraft flew directly over this iconic spot – a gigantic storm, actually – on Monday night, for the first time in human history. “For generations people from all over the world and all walks of life have marveled over the Great Red Spot. Now we are finally going to see what this storm looks like up close and personal,” stated Scott Bolton, principal investigator of Juno from the Southwest Research Institute in San Antonio. 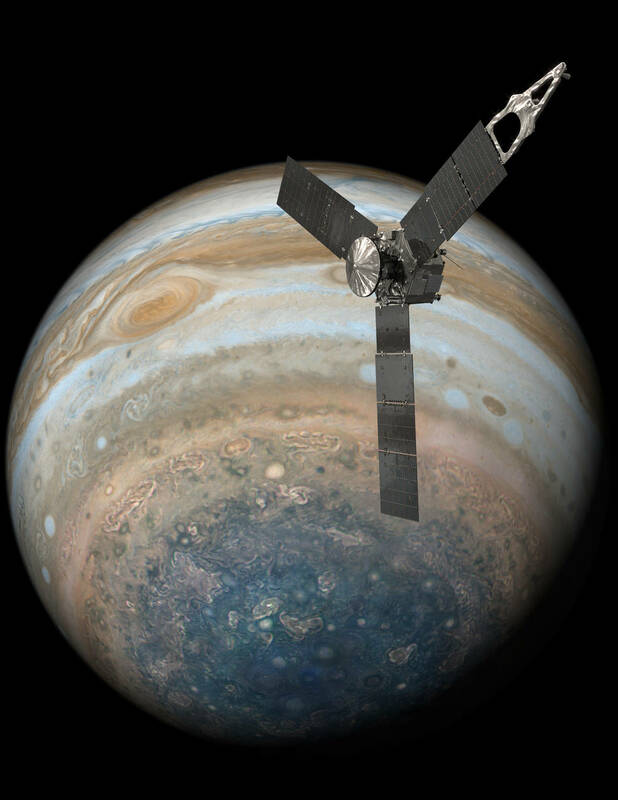 Juno launched in early August 2011 from Cape Canaveral and has traveled about 71 million miles, studying the planet’s magnetosphere and atmosphere. 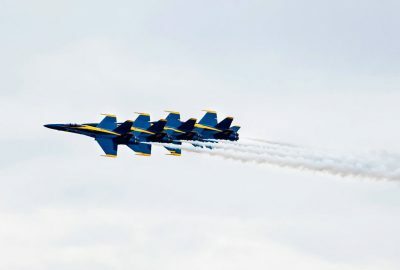 This past Monday’s flyover is significant in that it will provide an up-close and personal look at the storm that’s been active since the 1830s. 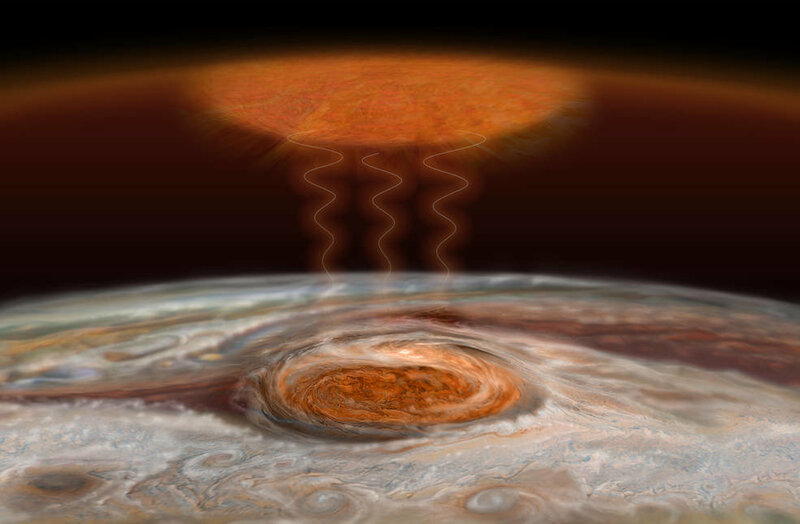 Artist’s impression of Jupiter’s Great Red Spot heating the upper atmosphere. This is very significant because we’ve known very little about Jupiter’s inner workings for the past 350 years. For now, we wait until Juno comes back towards Earth and is in a position to downlink the data, which Bolton estimates will be sometime this weekend. Featured image courtesy of NASA. 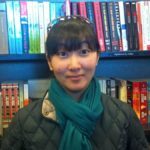 Danielle Nelson is an avid paper lover, card sender, scrapbooker, movie watcher and voracious reader, who also happens to geek out on space and science. 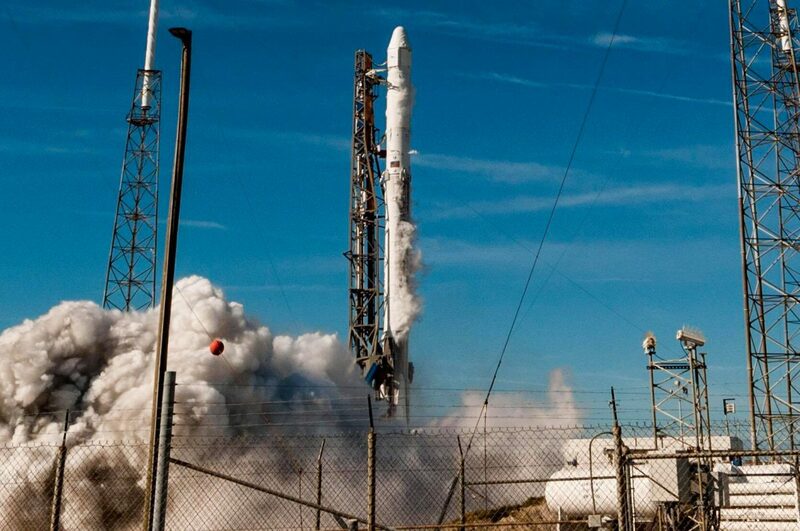 Can Elon Musk and SpaceX Transform Space Exploration With New Rocket?